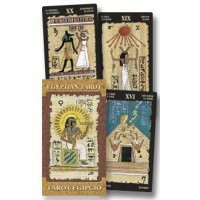 This set taken from the Egyptian Tarot is the Major Arcana only printed on premium cardstock. 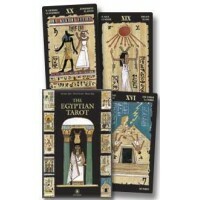 Watercolor paintings on papyrus from the Nile, these images contain the mysteries of Egyptian magic. 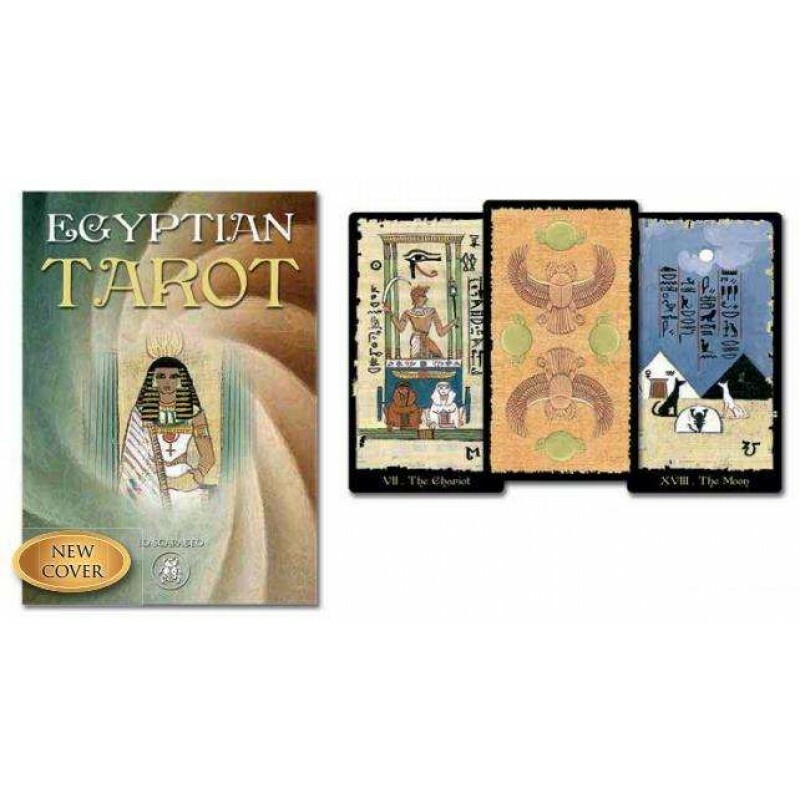 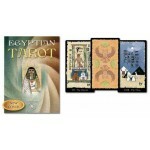 If the legends are true and tarot was born in ancient Egypt, then this deck bears symbols and imagery that go back thousands of years. 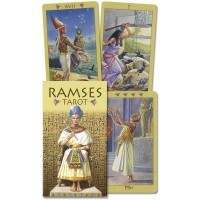 Contains all 22 cards of the Major Arcana only - for full 78 card deck, see The Egyptian Tarot Deck at right. 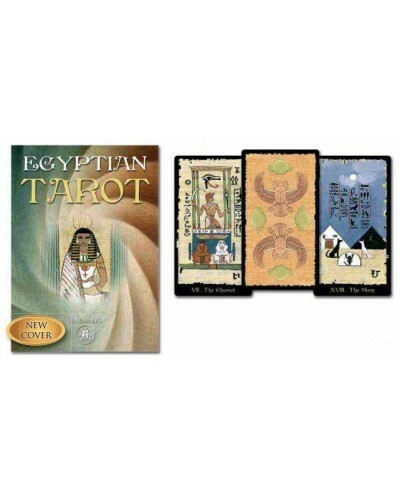 Item Number: LL-9780738746364 | Approximate Size (Inches): 4.00 wide x 1.00 deep x 6.00 high | Approximate Shipping Weight: 1.00 lbs.